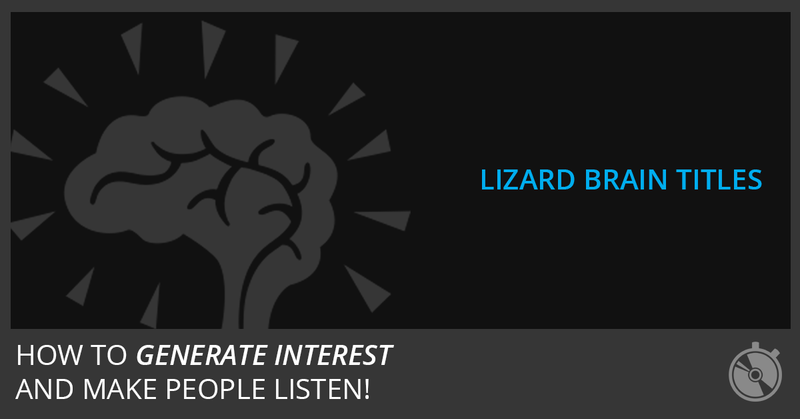 Discover how to generate interesting song titles that make people listen. 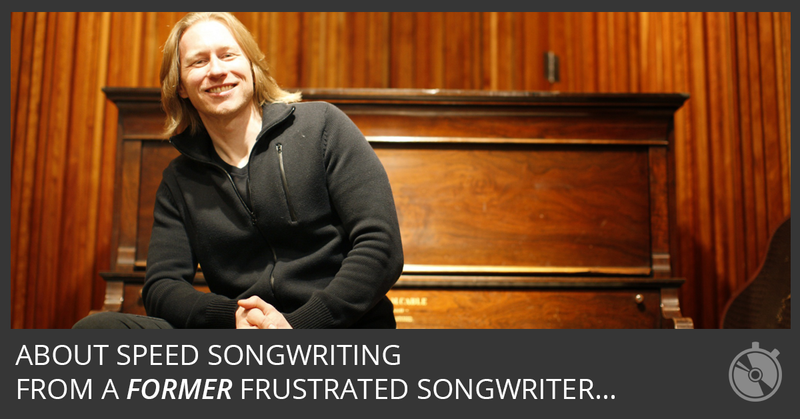 Using this technique just once should give you a month’s worth of song titles. 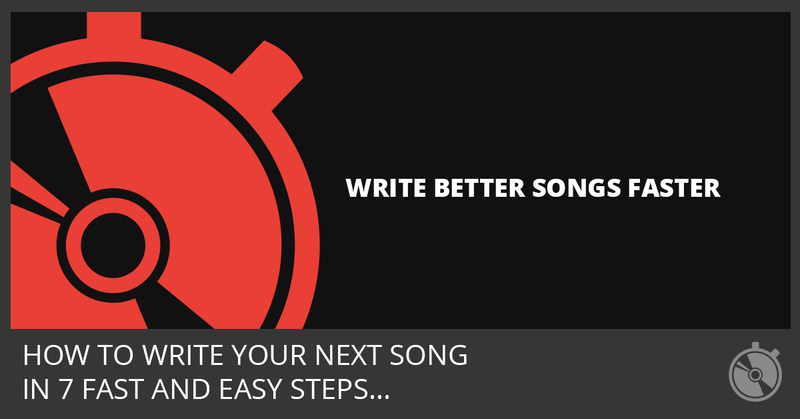 My 7-step speed songwriting method gets you better songs faster. 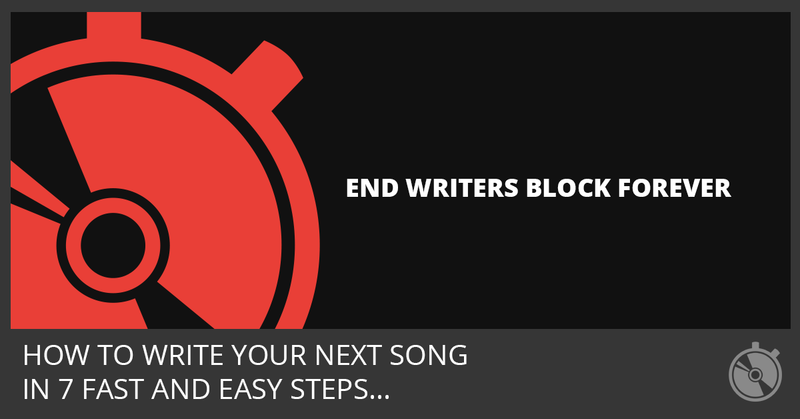 No more writer’s block or procrastination. No more embarrassing attempts at songwriting. 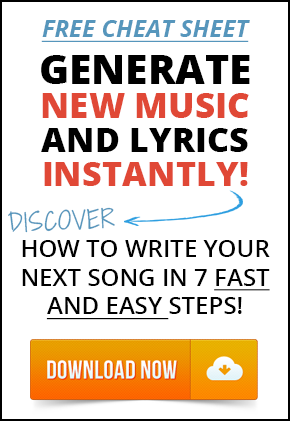 How to Write Your Next Song in 7 Fast and Easy Steps! 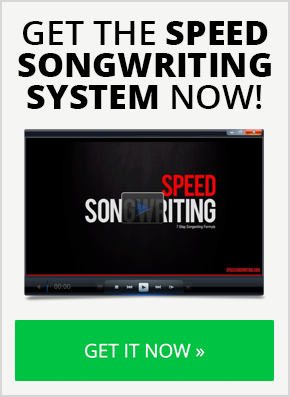 Get the Speed Songwriting Cheat Sheet and Crank Up Your Creativity! Download Now!